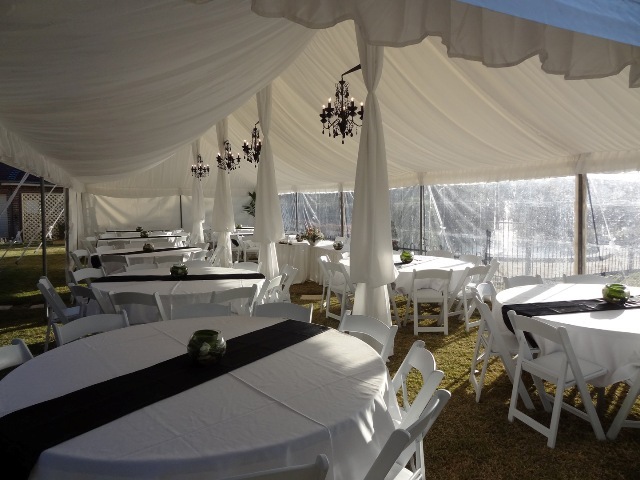 Penrith Party Hire is the place to visit for all your party requirements. If you’ve got a wedding, birthday, corporate or any other type of event planned, you can count on us to provide you with the equipment that you need to make the event memorable. See our list of hire items below or download our current pricelist.